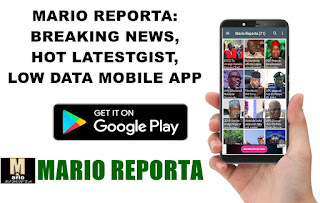 No fewer than 16 persons were killed by gunmen at Barde Village under Maro in Kajuru Local Government Area of the state, Kaduna State Police Command has said. The Command’s Public Relations Officer, DSP Yakubu Sabo, confirmed this to the News Agency of Nigeria in Kaduna. According to Sabo, at about 7:30 a.m. on Sunday, some unknown armed men entered Barde Village under Maro in Kajuru Local Government Area and started shooting continuously, which resulted to the death of 16 persons. He said on receipt of the information, the Command mobilised teams of Police operatives led by Kajuru Divisional Police Officer, alongside military personnel with a view to apprehend the perpetrators and restore normalcy to the area. While investigation is ongoing, the Commissioner of Police, Ahmad Abdurrahman, has vowed to uncover the masterminds of this dastardly act and bring them to justice,” he said.